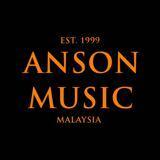 ansonmusic_malaysia Sincere buyer. Thank you. 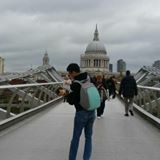 @quahjarrod87 is on Carousell - Follow to stay updated!